They Pulled The Kanes Out Of Their Pants! 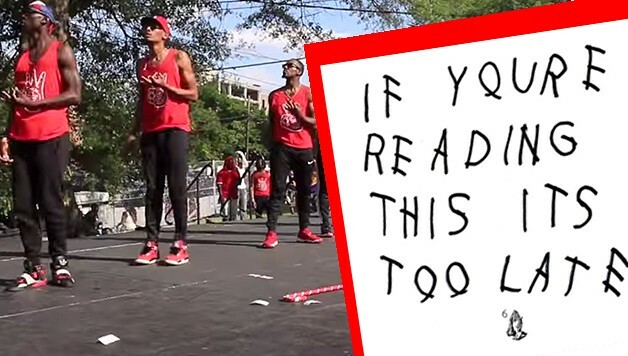 Watch The Nupes Perform At The 2015 Atlanta Greek Picnic Stroll Off! Kappa Alpha Psi was magically pulling canes out of their pants at the 2015 Atlanta Greek Picnic Stroll Off. Check out this video of the Nupes performing on stage in front of the 2015 AGP crowd. Make sure to check out the backflip move they do around the half way mark! Did you like their show? Show them some love in the comment section below!